We’ve seen our savings suffer from struggling share prices and poor interest rates. We’re now thinking about moving our investments from savings accounts and shares, to buying a holiday cottage to let out. Do you think this is a good idea? Property values are going up at the moment so now does look like a good time to buy. However, there are no guarantees that they won’t fall again at some point in the future! The trend for “staycations” (holidays in the UK) is quite strong at the moment. This could mean buying a property for a holiday let would generate a decent level of income, if you are able to keep your occupancy rate at a reasonable level. There are some potential tax benefits associated with Furnished Holiday Lets (FHLs). FHLs are treated as trade for tax purposes so some allowances are available this includes, capital allowances for furnishings etc., and Capital Gains Tax reliefs such as Entrepreneur’s Relief. However, there are qualifying conditions: the cottage must be available as holiday accommodation for the public for a minimum of 210 days in the tax year; it must actually be let for a minimum of 105 days, and it must not be let for periods of longer term occupation for more than 155 days in the year. As the cottage is being treated as a business, you must make sure that you keep the proper records required and you meet the conditions for tax purposes. You may need the help of an accountant to work out what can be set against your earnings from the cottage “business” and to complete the necessary tax return pages. As an investment, a well-used holiday cottage does have its attractions in terms of maintaining its capital value and generating income. However, we normally recommend that clients go for a diversified balanced portfolio to reduce the risk to their capital. If possible, it is often better not to have “all your eggs in one basket”. So, if you are able to retain investments of other types as well, this may be your best route. 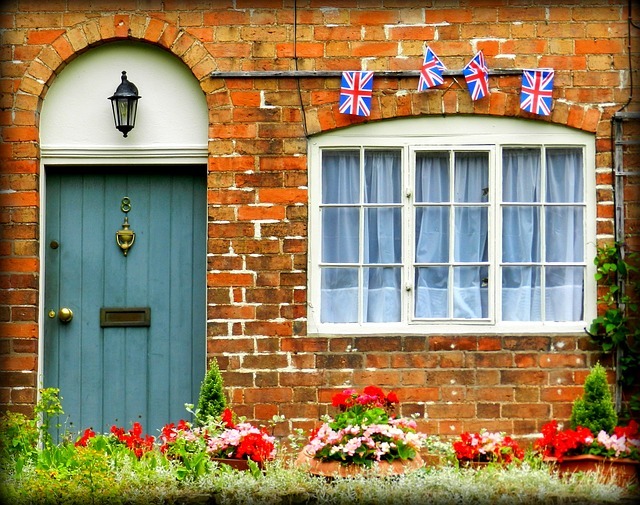 It’s worth remembering that a cottage can’t be “cashed in” quickly if you suddenly need access to a capital sum so it may be beneficial having an emergency fund of more accessible investments too. Carl Lamb is a Chartered Financial Planner, Founder and Managing Director at Almary Green Investments Ltd. His expertise covers advising businesses and individuals in various areas of Investments, Pensions and Protection.